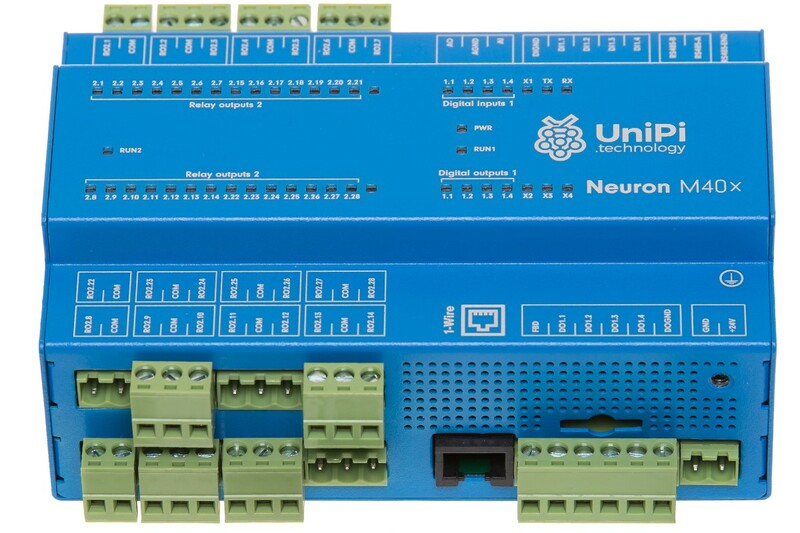 UniPi Neuron M403 is a programmable logic controller (PLC) designed for control, monitoring and regulation. 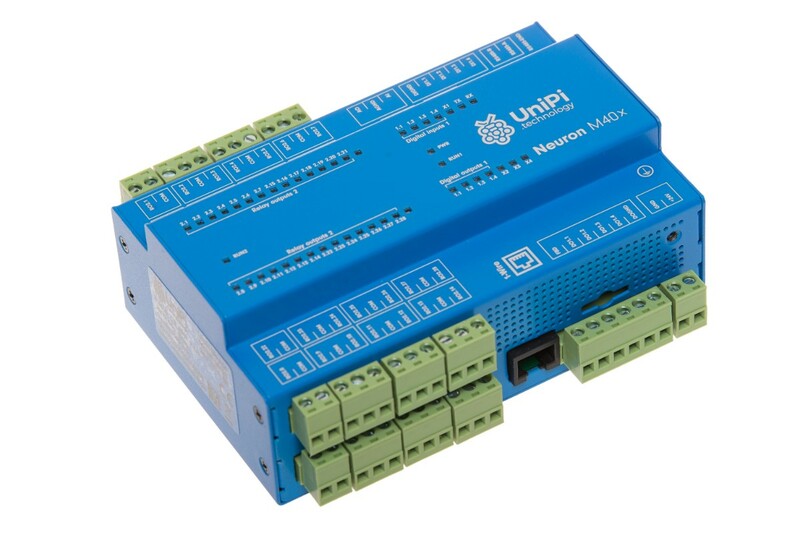 The M403 PLC features a high number of relay outputs, offering 28× RO. The M403 is a smaller variant of the L403 model. 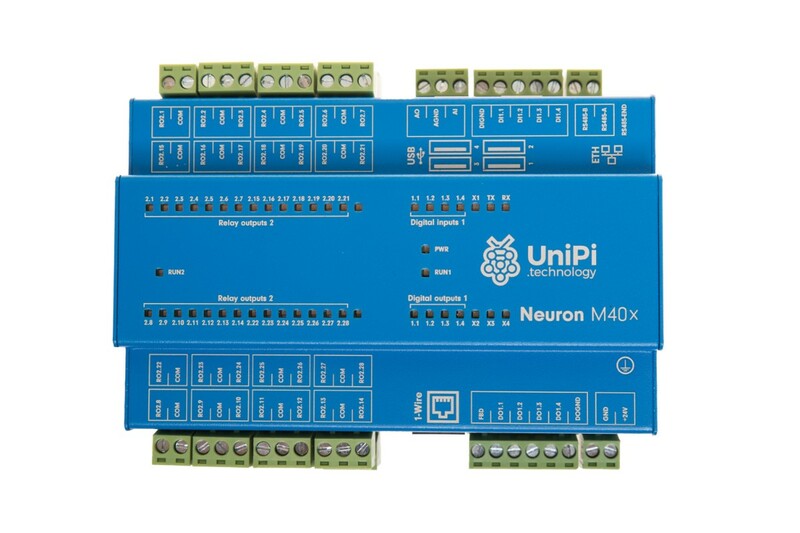 The M403's I/O architecture is focused on a large number of relay outputs while retaining the basic digital I/O capability. That makes the unit suitable for larger projects focusing on switching two-state devices by alternating or direct voltage (boilers, water heaters etc.). The unit also serves as a smaller variant of the L403 unit. 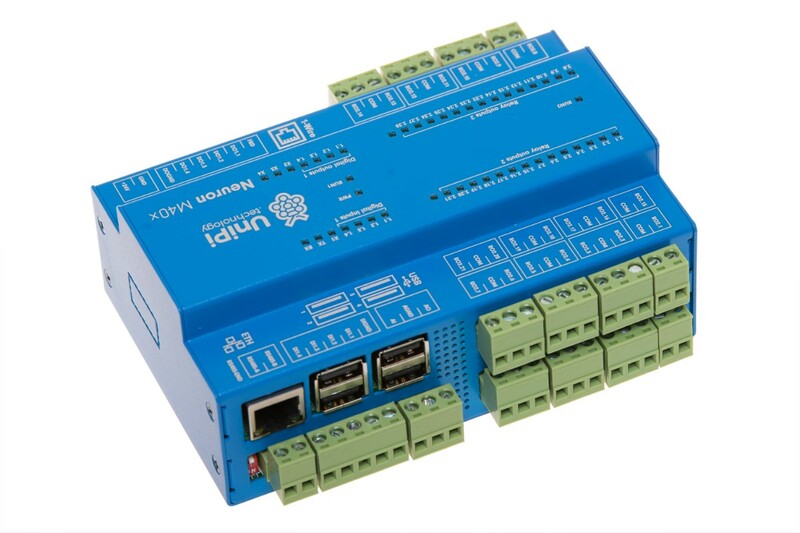 28 relay outputs are used for control or switching of devices with higher current loads. 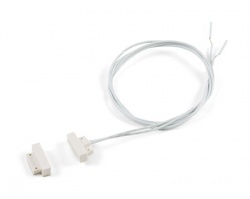 ROs are thus suitable for controlling light bulbs, thermoelectric valve drives, water heaters, pumps etc. 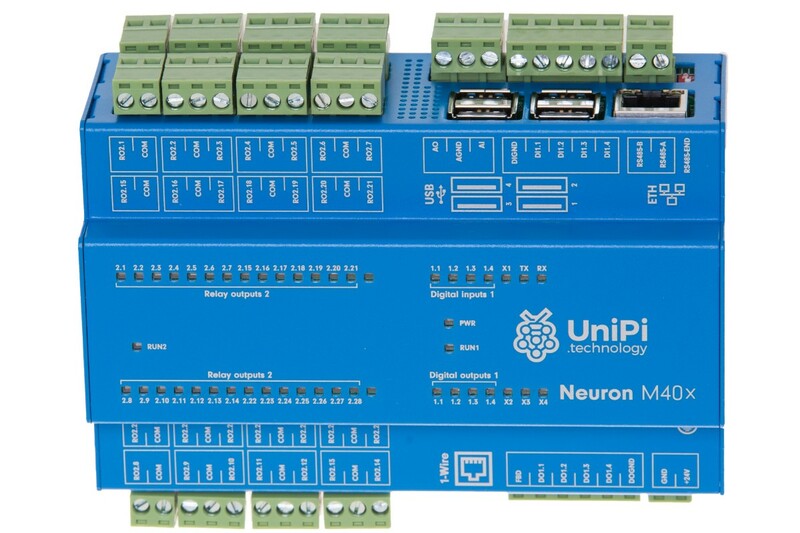 Relay outputs on UniPi controllers are rated for 5A max. current at 230V AC/30V DC voltage.